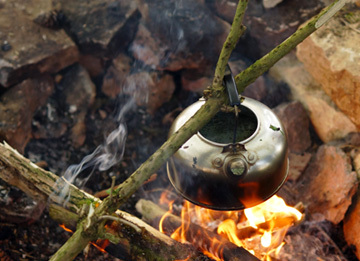 Survival School is the 21 year old, internationally renowned, accredited and approved centre dedicated to teaching Bushcraft, Survival and Wilderness Living Skills. Established 1997. 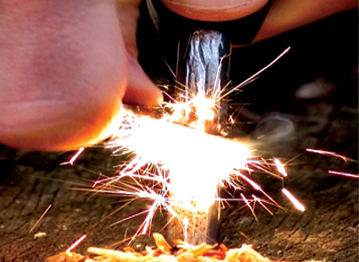 Survival School is an approved centre for the NCFE Customised Qualifications. The NCFE is a leading provider of nationally recognised qualifications and we’re committed to delivering exceptional customer service. As we've been around for nearly two decades we know a few things about running course and providing the very best equipment. Our instructors have decades of experience too. 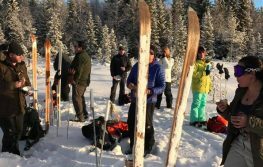 They all hold the Level 4 Bushcraft, Survival and Wilderness Living Skills Instructors and Mentors Certificate and so you're going to get extremely high quality instruction. They also use the equipment we sell. This means that all the equipment we sell is well and truly tested. We believe in 'value added' experiences. Consequently, our instructors will not just instruct, they also provide you will a fun and entertaining course whilst keeping you safe. 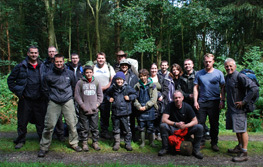 Survival School runs a choice selection of accredited courses. This means that you get a course approved by an accrediting and awarding organisation. We are inspected twice a year to make sure that our instructors, our kit, our venues and procedures are always as slick and efficient and professional as is possible. Survival School is also a registered provider of Bushcraft, Survival and Wilderness Skills to member of HM Forces through the Enhanced Learning Credit Administration Service. You can use your Learning Credits here! This means that what you see is what you get. To be a part of this scheme we need to deliver the courses we offer under the conditions we offer. This means you won't be disappointed. Our expeditions are all rigorously checked to make sure that they adhere to BS8848. This means that your trip is a safe as possible. 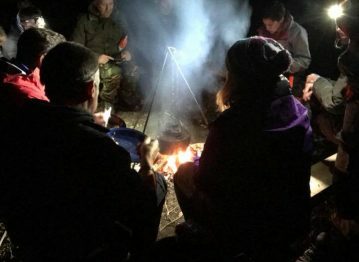 Survival School courses are designed to be fun and safe, (we employ a Health and Safety Consultant) whilst passing on the knowledge you need to be able to live comfortably in the wilderness. Our instructors will spend time with each participant, ensuring that they get enough knowledge and practice on each skill to be able to master it before leaving the course. 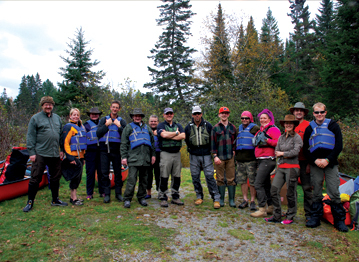 Survival School instructors are widely acknowledged to be some of the best around. We’ve trained instructors who have gone on to run their own schools, but we do our own research, have our own style and are asked to supply instructors for other organisations. All courses are hands on experiences. 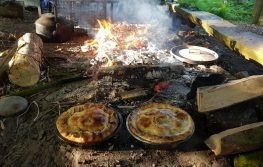 You will get the chance to try new skills and techniques, see the edible plants in their natural habitat, build your own shelters and have all the fun and laughs that go with wilderness bushcraft. We all had an excellent time than you, it exceeded all expectations, not that I am sure what we expected! Shelter kept us all dry, I just wouldn’t want to be the poor person who has to take it down. Many thanks for a fab weekend, I'm sure you will be hearing from a few of us again. Just want to thank you and the team for an incredible weekend, feel free to use this as a testimonial on any marketing you do. If theres anyone on the fence about doing the course and would like to speak to someone who's done it just have them call me and I'll encourage them along. I just could not believe how much was packed in and how much I learned. It has really opened my eyes to how resourceful people can be and how much a lay person can learn in a short space of time. Thanks for a great weekend again Jonny, I had an excellent time in the woods and learnt a lot from Richard who is a terrific instructor. I look forward to seeing the pictures and returning to Survival School. 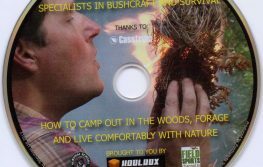 Survival School were outstanding in all aspects, and I recommend them without reservation to anyone interested in bushcraft and survival courses. They strive to create the perfect learning environment with easily the most knowledgeable, personable and professional instructors I have ever met, I am looking forward to doing more courses with them. We absolutely loved it. Everything was perfect; staff were funny, entertaining and very informative (including yourself) and the activities were even better than I expected. Really want to do more courses, think you will be seeing me and Ant again to get our level 2 qualification next year :o) If I book us both, do I have to pick a date there and then as I am hoping to surprise him for Xmas so would be better if we can pick a date once he knows about it.